Contact Susan Wallace. I would love to hear from you. There are lots of ways to connect, so pick one that works best for you and let’s build your successful therapy practice. Happy Hypnotising! Now you’ve sent a message, why not join me on one of my free online courses? 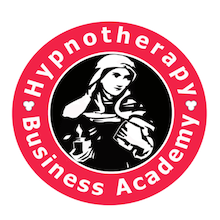 Hypnotherapy Essentials is a short video course that will show you how to conduct your first session of hypnotherapy with a new client. Hypno Healing is perhaps one of the most important ebooks you can read because it will help your clients break free from the spells of childhood conditioning. 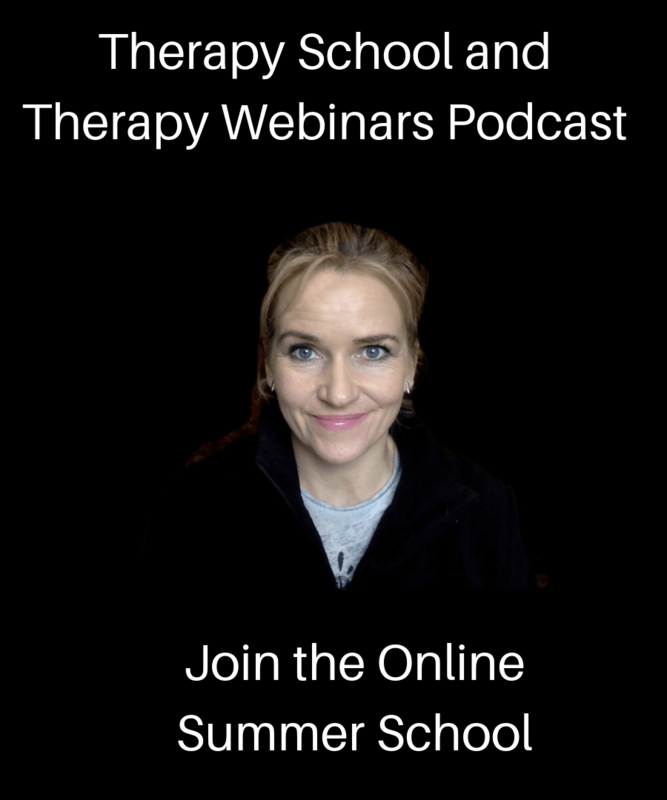 If you want to start a therapy practice or become more results focused, you’ll love the 10 Tools Used By Talented Therapists Master Class. Signing up for our free online courses is simple. Just click on the blue links above and wait for the new page to load. Enter your name and email address and you’ll get instant access to the courses or books above.